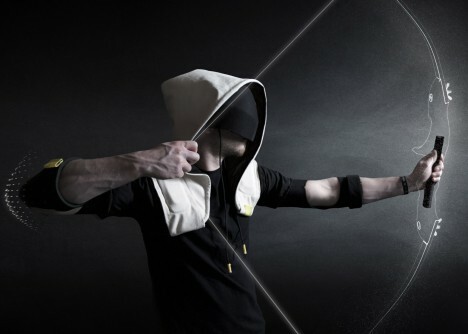 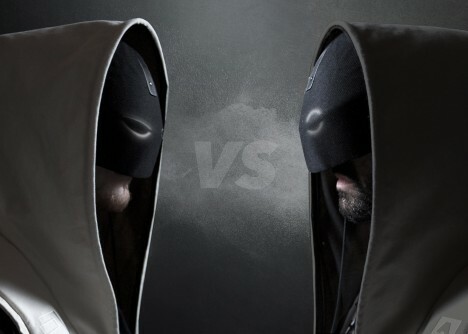 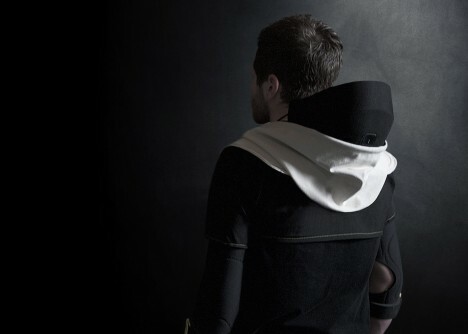 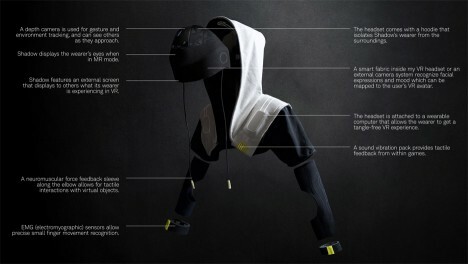 With the flip of a hood, this sweatshirt converts from a modest wearable to a mobile virtual reality platform, allowing users to game anywhere and anytime all with a simple adjustment to the clothes already on their backs. 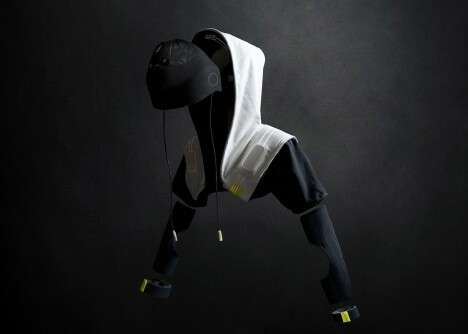 The wearable device uses an inbuilt computer, battery and sensors transforming the wearer into a user on demand, a cable-free approach to VR design. 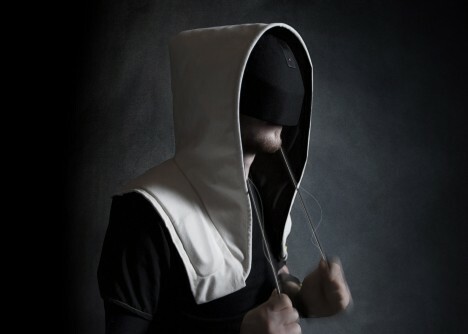 The headset covers the eyes but the hood also helps block out external sights, lights and sounds as desired. 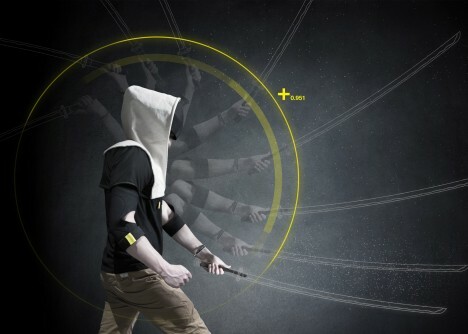 Sleeve and shoulder sensors and mechanics add a layer of immersive experience, triggering VR-based feedback responses.